At Ozzie Pest Control, our understanding of how termites attack homes, the nature of different species of termites and the nesting & feeding habits of these termites combined with over 18 years of termite treatments and inspections in the field assure that you will receive the right advice and treatment for your situation. 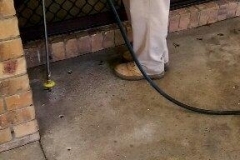 All Ozzie Pest Control technicians are qualified to carry out termite inspection and treatments. 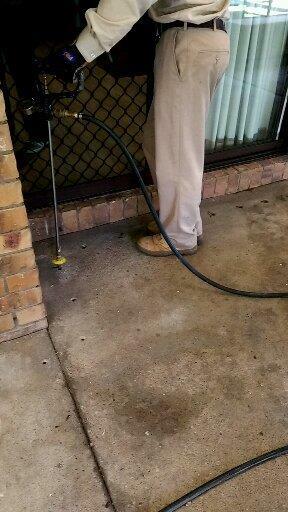 Ozzie Pest Control is fully insured and QBCC licenced to carry out this work in Queensland. 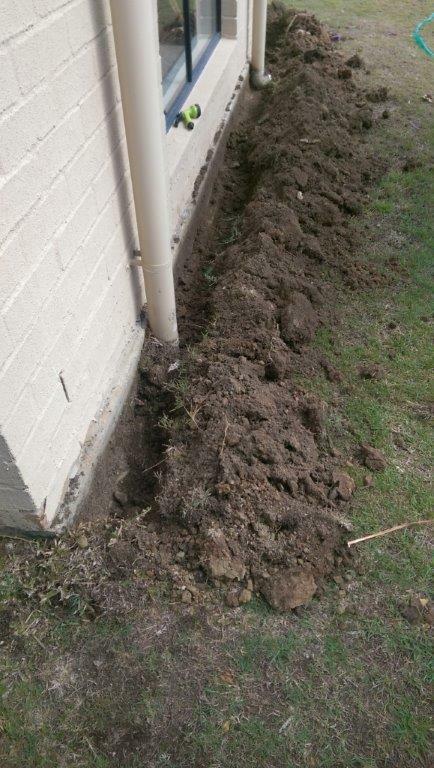 Our standard termite treatment warranty on chemical soil termite management systems is 5 years if the treatment is carried out in accordance with the Australian Standards. Your technician is able to tell you at the quotation stage if the 5 year warranty is suitable for your home and the appropriate steps to ensure that you can sleep at night because there is no termites in your home. We use a wide variety of products depending on the building type, the termite species which may be attacking your property, your personal preferences and the risk of future termite attack on your home. 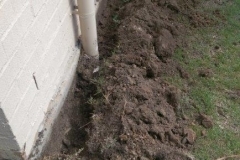 The typical termiticide products that we use are Termidor, Termidor HE, Premise, Biflex Ultra Lo Odour which are designed to provide the maximum protection for your home or structure that requires protection. When we receive a call from a customer requesting Ozzie Pest Control to attend to their property because they have a termite problem, the normal scenario is that we provide a termite inspection and quote of the building and property so that we can understand the type of termite involved, the construction style of the building, the size of the building which is relevant to the cost of treatment and which product to use on the treatment. 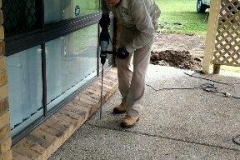 If for example, termites are active within the building, again depending on the termite species, we can introduce a product to the termites so that we can try to achieve colony elimination or worst remove the termites from the building in a timely manner before too much damage is done by the termites. 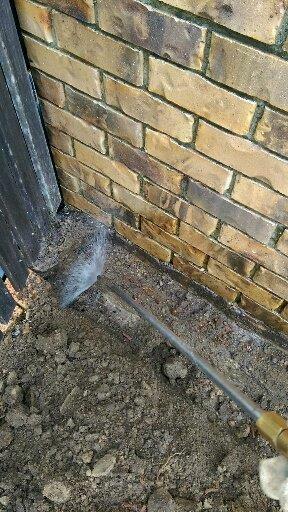 Treatments of this type are called a stage 1 treatment by our company and usually consist of termite baiting stations installed onto active feeding termites, Termidor Dry, Termidor foam or wall cavity injection using either Termidor foam or liquid termidor, depending on the situation. A follow up inspection is then carried out after a certain period of time, depending on the course of action taken to ensure termites have been eliminated from the building so that further appropriate control measures can be carried out such as the stage 2 treatment. 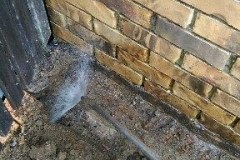 The stage 2 treatment is usually the chemical termiticide termite management system ( Used to be called a barrier ) which is designed to deter any future termite entry to the building as the termiticide product is applied to the building sub-structure to deter termites away from the building or to treat any feeding termites which enter into the treated zone so they will be killed and in turn treat others in the same termite colony. Please see our attached Termidor PDF Brochure for further information about how these products work to protect your home. 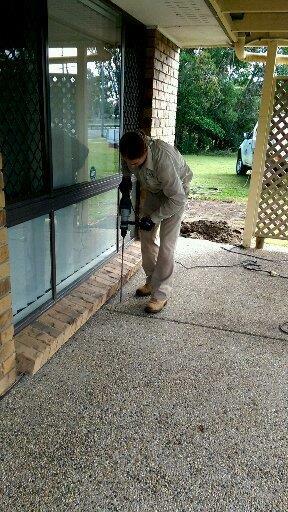 Even more importantly, if you want the right advice and the right price for termite protection at your home, you need to call Ozzie Pest Control and ask for Darren. You will be happy you did.